Discussion in 'General Discussion' started by Kashers, Jul 23, 2018. I've taken into consideration all of the banter that has occurred recently regarding the event and have put it into my mind to host one final awards show, along with NapkinDabber. The BCAwards was a huge hit the first and second year it was hosted. Though, there has always been controversies regarding the award show. I'm going to ensure that this year that will not occur and that I can bring the community a brand new experience with a balanced voting/nomination system and create memories that can last. But remember, the awards show is a community event, meaning every vote and nomination will count, so make sure you are able to vote for your favorite categories and players when you have the chance! I'd also like to add that I'm going to attempt to keep all of the nominations and voting in this thread to help prevent spam/clutter and allow for everyone to easily access everything. To add onto that, there will be 10 categories for which you can nominate other players for, which will be open for a few days before voting commences and then the awards are right around the corner! NOTE: The awards show convention center and town area will be open to the public and those who'd like will be able to request a hotel room or a shop which you are allowed to fully customize based on your liking. Please make sure you reserve a hotel room or shop spot as they are very limited! Also keep in mind that I've been tweaking the convention center/theater/town for the past days non-stop so give it a check out next time you're on! PLEASE nominate a player for each category to ensure better results. Thank you! If you have any questions please contact me, or simply reply in the comments. LumenFidei, epikplayer, <J_-xXJEREMY333Xx-_L> and 3 others lick this. Mipsu, LumenFidei, knewnie and 3 others lick this. JeremyC, <J_-xXJEREMY333Xx-_L>, LumenFidei and 2 others lick this. 6. Kindest Player - John / ItsJohnConsarnIt / White Square Boy etc. Kashers and Dusty lick this. DoctaCirno and Kashers lick this. <J_-xXJEREMY333Xx-_L> and Kashers lick this. <J_-xXJEREMY333Xx-_L>, DoctaCirno and Kashers lick this. UPDATE: As requested, I have added a few more categories requested by the community for which you can nominate players for, so you can either comment again if you've already submitted a nomination with the remaining few categories or you can edit your previous comment, either way will work. LumenFidei, DoctaCirno and knewnie lick this. When Nominating a Best Build, be sure to provide information on who the creators are, plot ID and also provide a decent screenshot so everyone is aware of what the build looks like. DoctaCirno, <J_-xXJEREMY333Xx-_L>, Kashers and 1 other person lick this. LumenFidei, DoctaCirno and Napkin lick this. LumenFidei, Kashers and Napkin lick this. 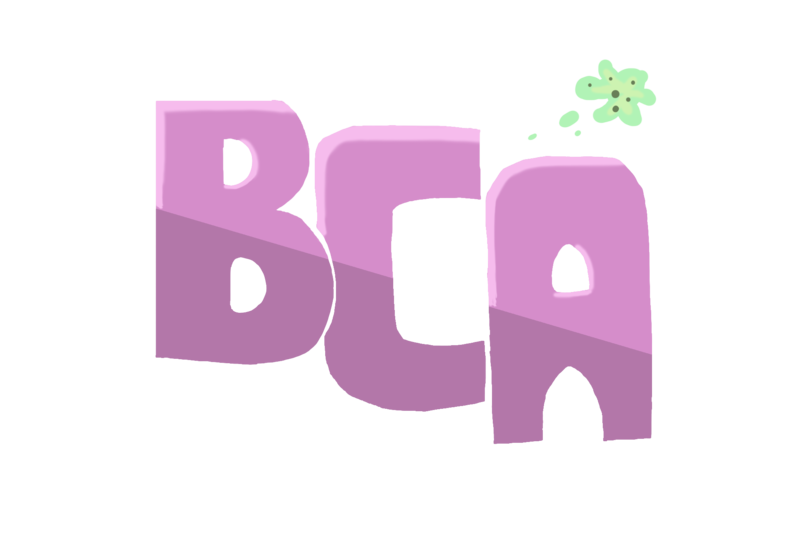 There are only 12 rooms left at the BCA's Hotel, so claim a room before they run out! To claim a room contact me via forums, ingame, or on discord. Wordguy and Kashers lick this. JeremyC, Wordguy, <J_-xXJEREMY333Xx-_L> and 2 others lick this. Napkin, Mipsu, DoctaCirno and 1 other person lick this. please vote for who you think best suits the category! Also remember that there are shop spots open and hotel rooms open still at the BCAwards which you are able to claim by yourself (once added to the world). Simply just find an open spot and you may build a shop spot, or you may find an empty hotel room and customize it to your liking!